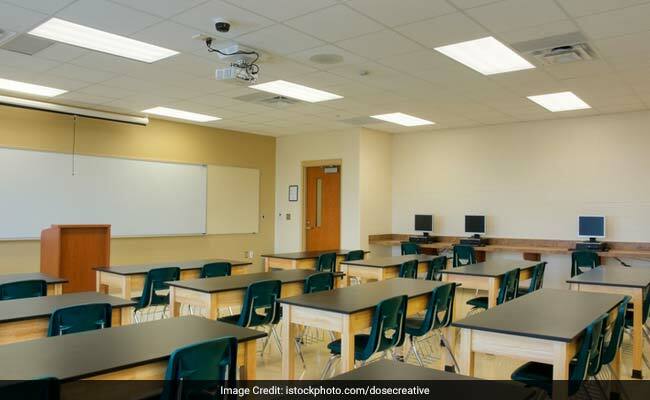 BHUBANESWAR: To enourage students with disabilities to higher education, Odisha government has decided to exempt fees for them in government and government-aided educational institutions. The secretary to the higher education department has written letters to all higher educational institutions to implement the government's decision immediately, said Higher Education Minister Ananta Das. "The differently-abled students like blind students who use Braille for studies, hearing impaired and dumb students, orthopaedically handicapped students with disability more than 75 per cent will be exempted from tuition fees and examination and certificate fees for pursuing higher education," the mister said. The minister also said that the students with disabilities who already had paid such fees would be refunded their money. The department has also sought a status report on exemption of fees on students with disabilities by October 9, 2017. Though the students with disabilities in school level are exempted all kinds of fees, they were making payment in colleges and other higher educational institutions.